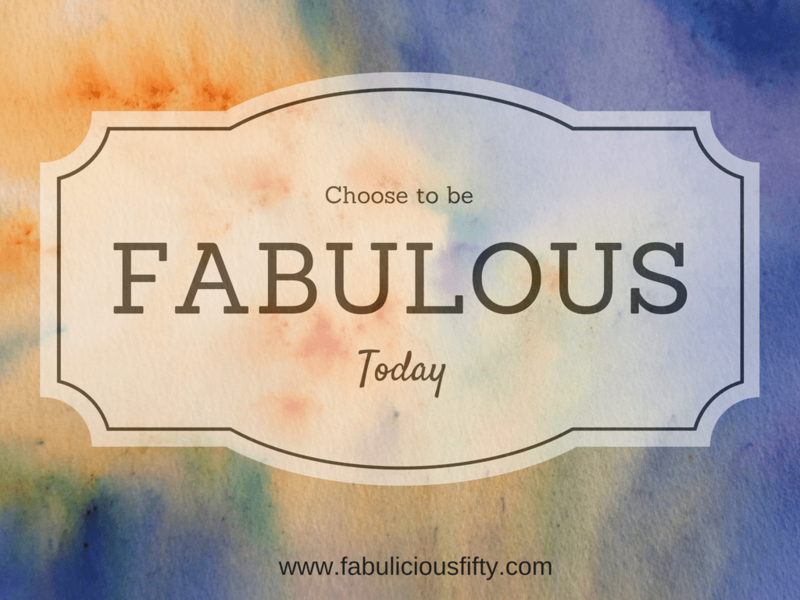 What is your definition of Fabulous? Be the best version of yourself. « Why do I blog? I blog because I love communication.